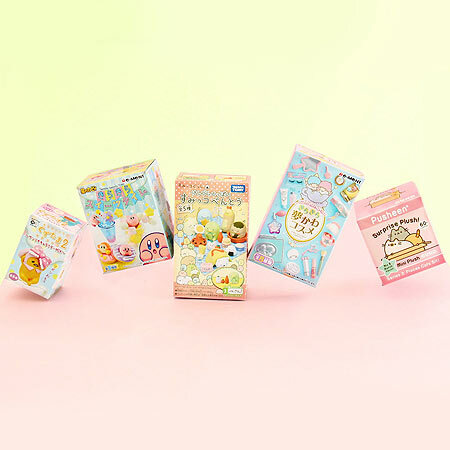 Each kawaii mystery box is thoughtfully curated to include super cute kawaii things you'll surely love. 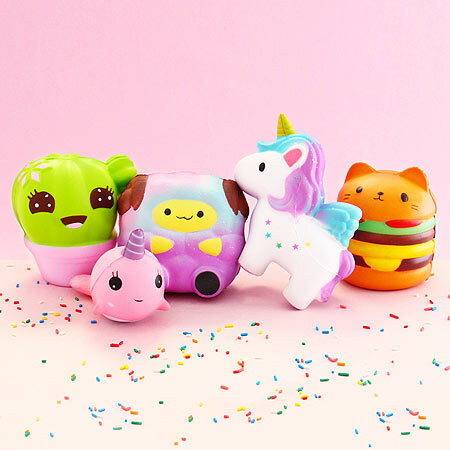 We'll include cute squishy toys, kawaii squishies and DIY kawaii craft supplies & more. Below you'll find some cute examples! 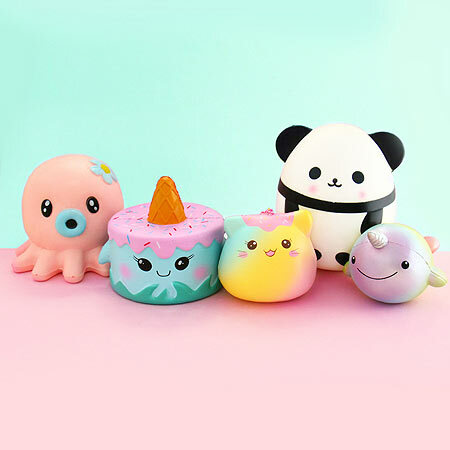 Your kawaii subscription box includes the cutest kawaii squishies. 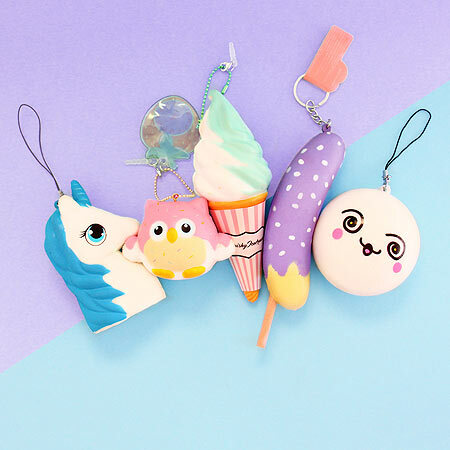 Decorate your phone and other accessories with kawaii decoden supplies. Experience the softest and squishiest slow rising kawaii squishies. 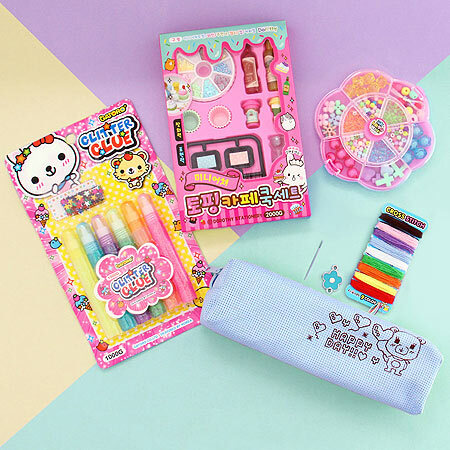 Get creative and make cute things with fun DIY kits and kawaii craft supplies. 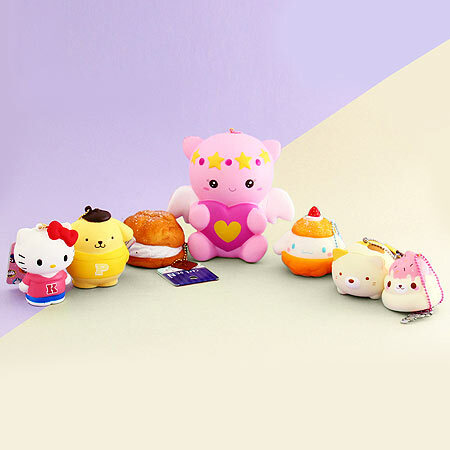 Discover exclusive licensed squishies featuring kawaii characters. Find collectible mystery boxes inside your Japanese subscription box. 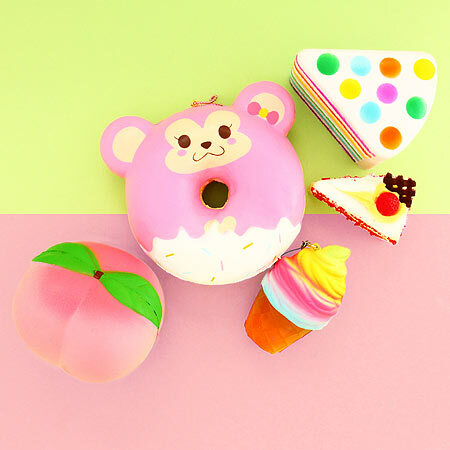 Find delicious looking food squishies in your monthly Kawaii Box.